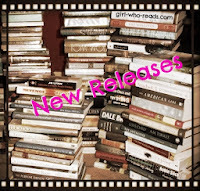 Fall is always filled with a ton of new releases each month and as the weather cools it is the perfect time to curl up with a new book. Here is what we recommend. 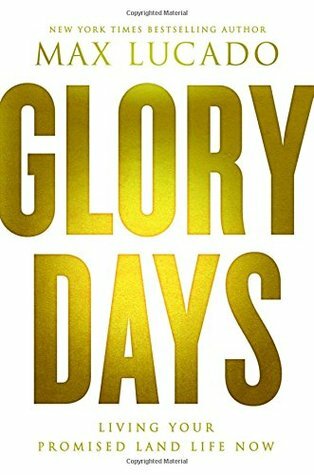 You can name the day you became a Christian and escaped Egypt. But you can't remember the last time you defeated a temptation or experienced an answered prayer. You're fighting the same battles you fought the day you came to Christ. You're out of Egypt, but Egypt's not out of you. Isn't the Christian life supposed to be better than this? But there's good news. With God's help you can close the gap between the person you are and the person you want to be. Like Joshua and the Israelites, you can move from a wilderness existence into a promised inheritance. This is God's vision for your life. You, at full throttle. You, as you were intended. You, as victor over the Jerichos and giants. You, minus the stumbles, hurts, and hate. New York Times bestselling author Max Lucado invites readers to leave the wilderness and discover a life defined by grace, refined by challenge, and aligned with a heavenly call. By studying the life of Joshua and the biblical book that bears his name, Lucado reveals God's promises for every step and reminds readers that God still fights for them. From Saving Lucas Biggs authors Marisa de los Santos and David Teague comes another heartwarming middle grade adventure about two misfits who discover the importance of just being themselves. 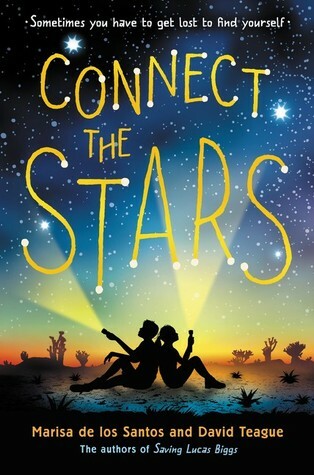 Luminous and clever, Connect the Stars has Marisa de los Santos and David Teague’s trademark beautiful prose, delicate humor, swooping emotions, and keen middle grade friendships. 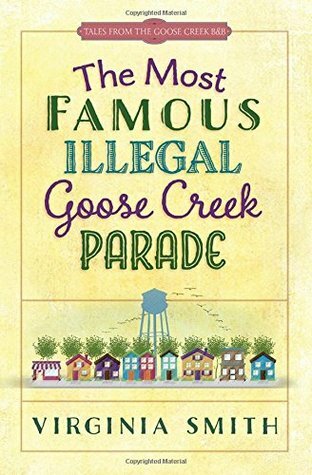 This novel takes on the hefty topics of the day—bullying, understanding where you fit in, and learning to live with physical and mental challenges—all in a joyous adventure kids will love! Readers of all ages and walks of life have drawn inspiration from Elizabeth Gilbert. Now, this beloved author digs deep into her own life to share her wisdom and unique perspective about creativity. With profound empathy and generosity, she ponders the mysterious nature of inspiration, asking us to embrace our curiosity, tackle what we most love and face down what we most fear. 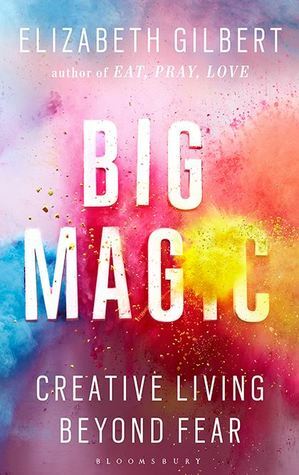 Whether we are looking to create art, address challenges in our work, give ourselves permission to embark on a dream long deferred, or simply to infuse our everyday lives with more mindfulness and passion, Big Magic cracks open a world of wonder and joy. Mike Adams has always been a pretty average kid. He hates homework, loves sports, and spends a lot of his day bugging his twin sister Maddie—because, after all, she deserves it. But one day, everything changes. Nic Chang’s dog goes missing. 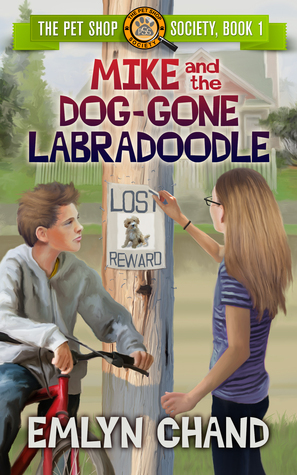 Mike, his sister and their two best friends join forces to search for the truth and, with it, the missing pet. Will Mike and Maddie find a way to put their differences aside and save the day? And just where did that dog-gone labradoodle go? Put your thinking caps on and prepare to find the answers in the premier installment of The Pet Shop Society, a brand new mystery series for readers aged 7-11. After years of standing by their women, the Sisterhood’s significant others have also become loyal friends. 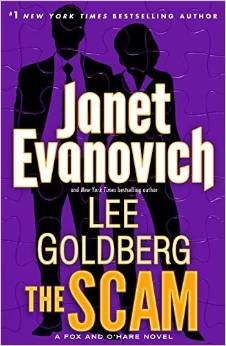 And now Jack Emery, Nikki’s husband, has enlisted Ted, Joe, Jay, Bert, Dennis, and Abner to form a top-secret organization known as BOLO Consultants. 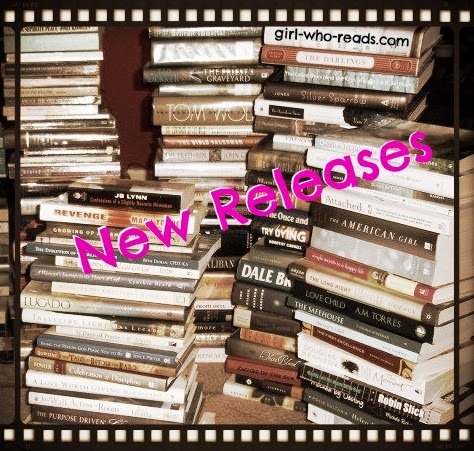 Covers and descriptions are from Goodreads.com. 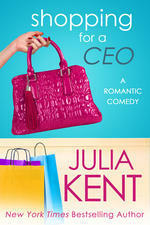 Availability dates are based on expected publication date listed at Goodreads and is subject to change. Girl Who Reads is an Amazon advertising affiliate; a small commission is earned when purchases are made at Amazon using any Amazon links on this site. Thank you for supporting Girl Who Reads.